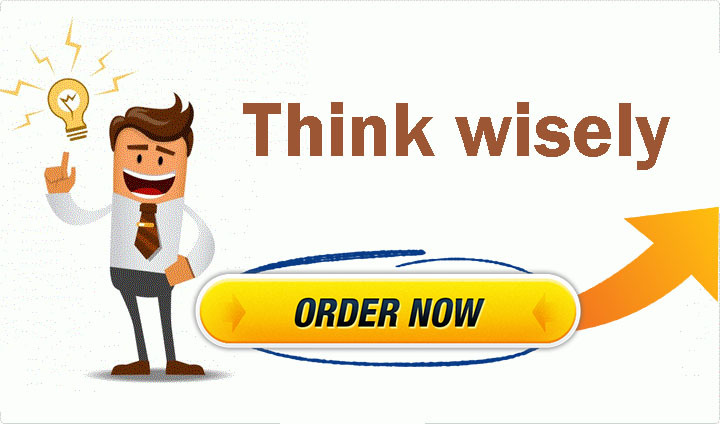 ARE YOU WANT TO BLAST YOUR SEARCH ENGINE RANKING ?? 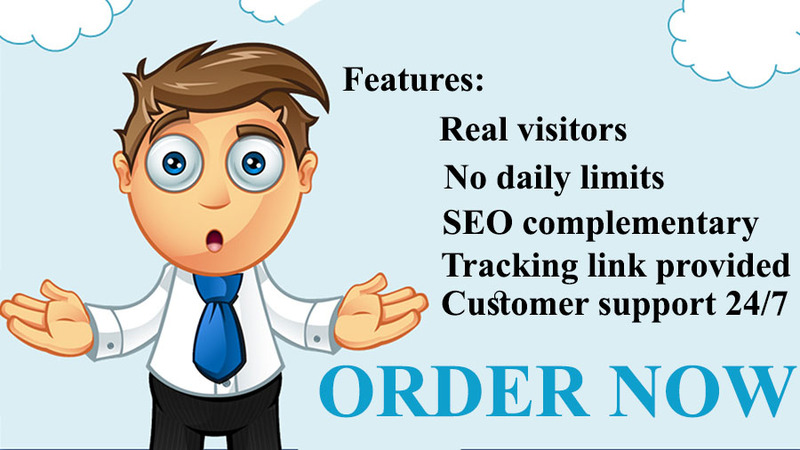 SEO is the very good important factor in boosting your business in present era. But getting of good Web 2.0 with good PR is give extra millage to ranking. PBNs Create with 500 words of unique article. 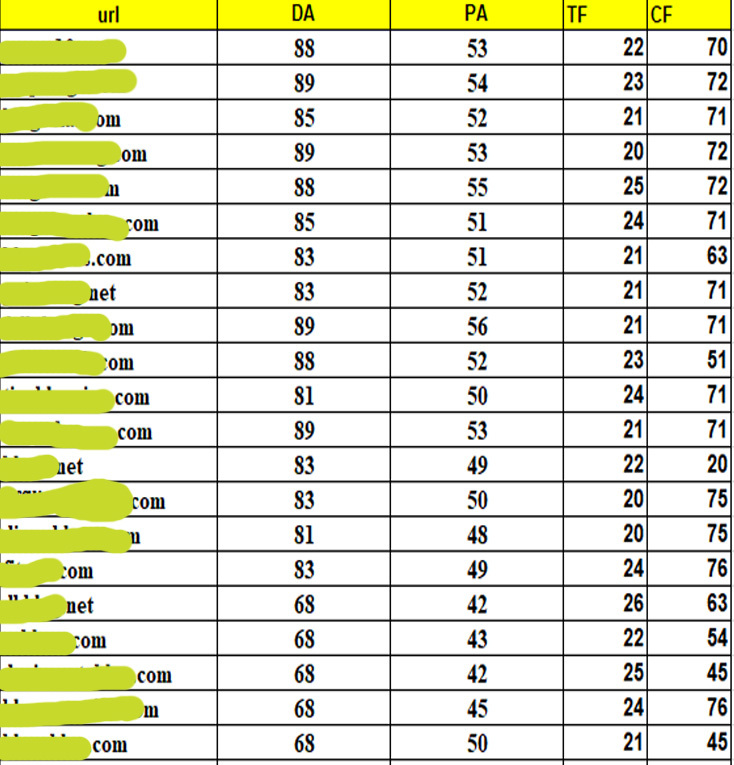 Ranking Result will start reflect in 1-4 weeks . 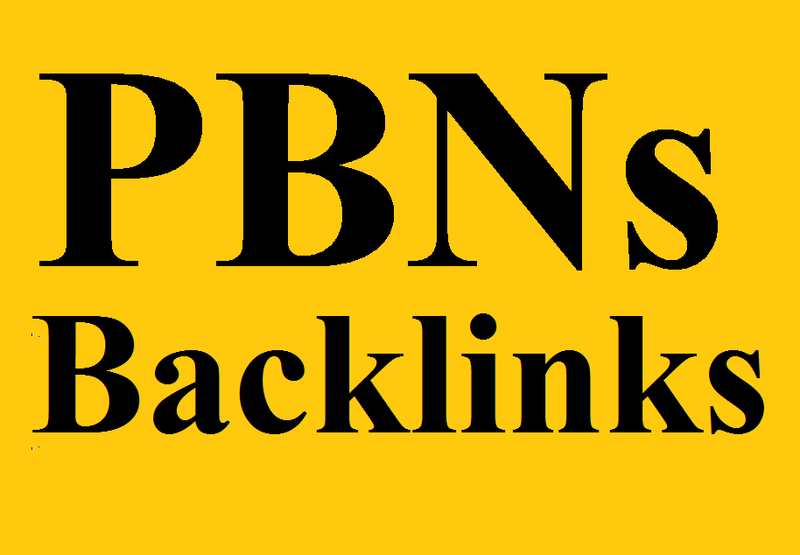 700 PBNs Blog Backlinks - DA 80+ is ranked 5 out of 5. Based on 2 user reviews.